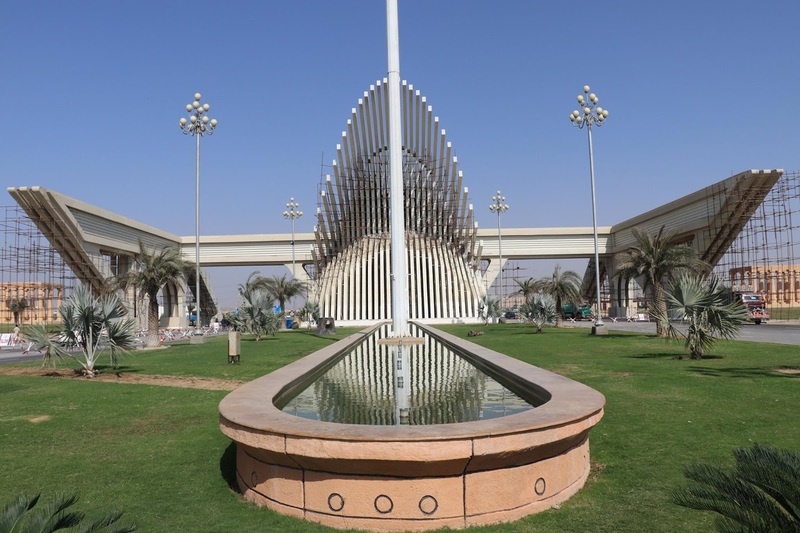 The Supreme Court of Pakistan has, at last, acknowledged Bahria Town's idea of Rs. 460 billion to settle one of the three cases identified with the unlawful control of land. The senior Apex Court judge, Justice Shaikh Azmat Saeed, who was leading the three-member bench, banned the National Accountability Bureau (NAB) from recording a reference against the real estate mogul and the case has been moved to Karachi's Supreme Court Registry for further procedures. According to the reports, Bahria Town's offers to pay the hefty sum is against the illegal acquisition of 16,896 acres off Karachi’s Super Highway. This rejects its Sports City venture – the proprietors of the plots in the task will be repaid or merged into different projects. Bahria Town will satisfy this sum in seven years – with a downpayment of Rs. 25 billion by August 27. The land monster will pay Rs. 2.5 billion consistently for a long time and the rest of the sum in the following three years. As indicated by the court's structure, the cash will be saved in the record set up by the Supreme Court. The best court rejected Bahria Town's solicitation and expressed that the land would be exchanged to them once they pay everything. The occupants will be given 99-year leases.